Show your support! 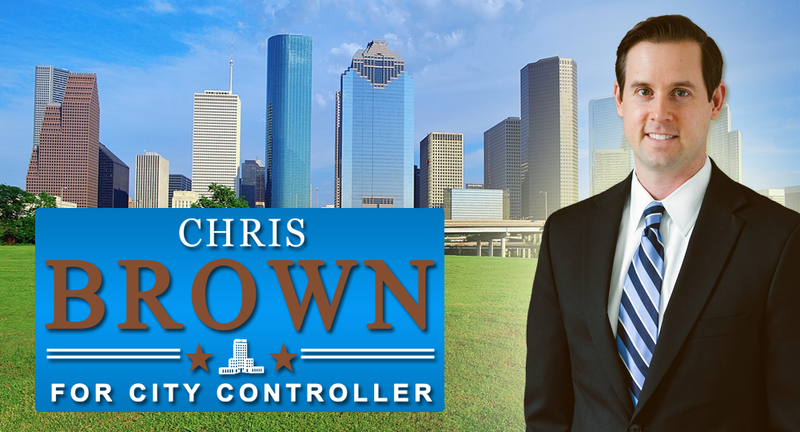 Get your free yard sign! 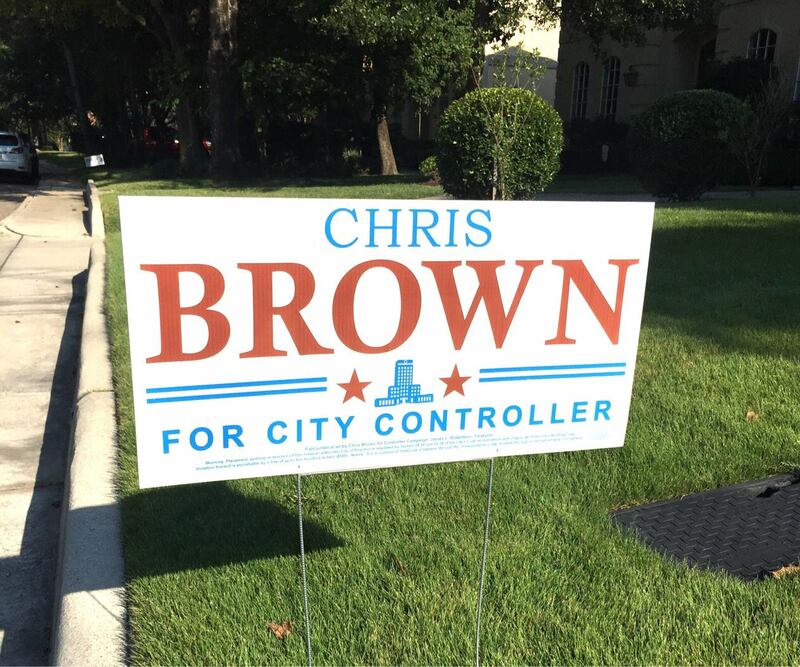 We hope to see Chris Brown yard signs all over Houston -- think about asking for signs for your neighbors!